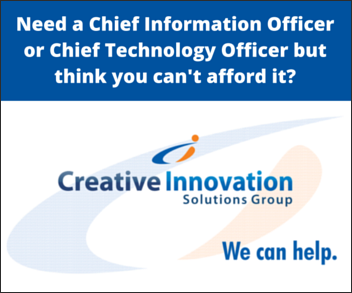 Creative Innovation Solutions Group has a track record of successful IT engagements. Here are just a few of the many clients we have helped. After a complete IT assessment, CI Solutions Group created a new infrastructure that combined 12 PC’s into virtual machines supported by two servers. The resulting internal cloud-based infrastructure eliminated downtime from emergencies. By having not one but two servers as well as a cloud based system, Florida based Alps South is ready for the worst natural disaster with little if any downtime in business. 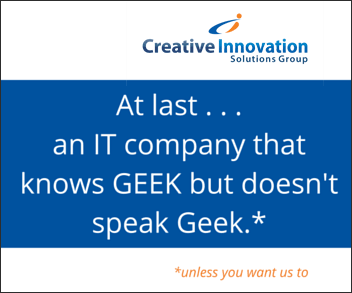 Today they are operating efficiently and have confidence in their IT support. 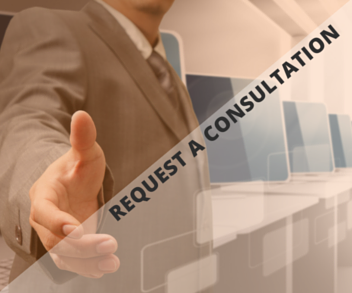 Enterprise Resource Planning (ERP) is the backbone to supporting the entire business organization, yet many IT providers who do not understand the business processes have no clue how to best configure the ERP solution. Such was the case at this company, which had only implemented 30% of their total ERP solution. This 30% focused on customer service and order entry. Kellum led the remainder of the ERP implementation to support inventory management, manufacturing reporting, transportation management and financial integration. Results: The implementation of this remaining solution was delivered over a six-month timeframe and reduced hand inventory costs by $1.5 million. As director of IT North America, we were challenged to integrate the Florida headquarters with its Canadian manufacturing facility and a newly acquired promotional product facility that produced bags, located in the Midwest. We had an aggressive four month timetable. After overcoming obstacles from turf-protecting managers and those using proprietary software not in the company’s primary business system, we integrated both Canada and the Midwestern facility into one business system. Both organizations functioned as separated entities yet were still supported by a single business system. The four-month target was achieved without any downtime and with the security of knowing that multi-location operations would be supported by a single business system. The results provided disaster recovery capabilities, as well as additional security against lapse of future operations. IT teams were organized to support specific areas of the business, a structure often considered traditional. 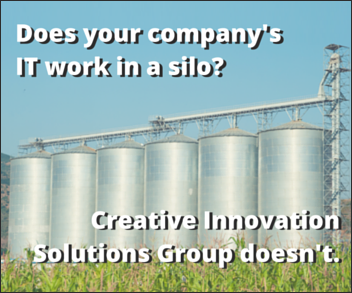 Because of the “silo” effect of such a structure, changes were often made in disregard for impact on other departments and applications. 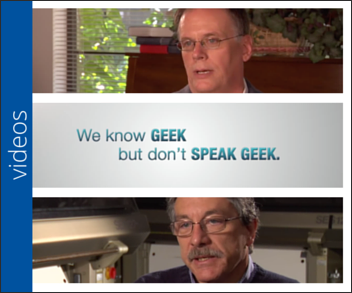 We created inter-disciplinary teams focused on cross functions of the company. The IT system supported the entire company as well as its individual departments. With 70,000 employees worldwide, this company had 3,000 employees at four plants at two locations in Tennessee. The fourth plant had a nine-month timetable to open at a location an hour from the other three facilities. As the senior IT person, Kellum was responsible for developing annual and long range IT plans, budget, presentation to the executive team as well as managing staff. In addition, Kellum was responsible for designing a new facility’s IT structure, working with contractors to ensure that IT needs were covered in overall architecture and construction plans and to supervise actual installation of technologies. Within nine months the facility was designed, constructed, and operational. The resulting infrastructure and systems supported over 500 staff at plant startup. The school was paying $35,000 a year for maintenance and ran its computer system off a PICK operating system variant called REALITY by McDonnell Douglas. At a time when an Intel 486/66 was the most powerful of PC servers, Kellum loaded pure PICK onto this server and ran the entire school’s application for 60+ users. Although today, these systems are antiquated, combining servers was considered revolutionary at the time. Not only did the applications run quicker, but the savings of $35,000 a year allowed for upgrades to infrastructure including the latest in cabling for that era and positioned the institution for additional networking capabilities. The solution, which started with this challenge, is typical of the innovation for which we are known. 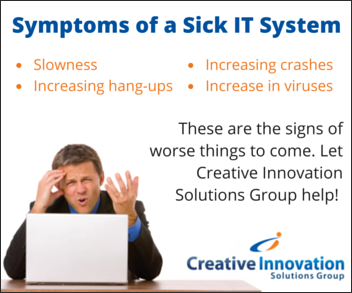 If any of these case studies strike a familiar chord or if you or your company is experiencing frequent downtimes, viruses, or slowness with your software, contact Creative Innovation Solutions Group to solve your present problems and position your company for the future.